Need a fail-proof gift choice? This blog post is sponsored by Grace & Stella; all opinions are 100% my own. I love giving gifts to friends and family but there are a few people (like that college friend I haven't seen for a while or my mother-in-law) I often have trouble coming up with the right gifts to give! Those are the times when I would resort to my go-to "safe" choices, gifts that no one can really go wrong with. And recently, one of my favorite discoveries is the Luxe Box from Grace & Stella! I tried everything in the box so that I know what I'm gifting, and also because I never give something I don't like myself. My favorite product in the Luxe Box is the 12 pair of eye masks! The eye masks are free of parabens and infused with collagen and minerals that depuff tired eyes and help with dark circles. Personally, I find the cooling effect of the jelly eye masks really relaxing, too. And because they are individually packaged, I like bringing one packet onto the plane with me and use them before I land. I love full face sheet masks, but I feel like the eye masks are less likely to freak nearby passengers out. Suggested by the brand to be used with the eye masks is the Dead Sea Mud Mask (and I'd say it's my second favorite product in the box)! 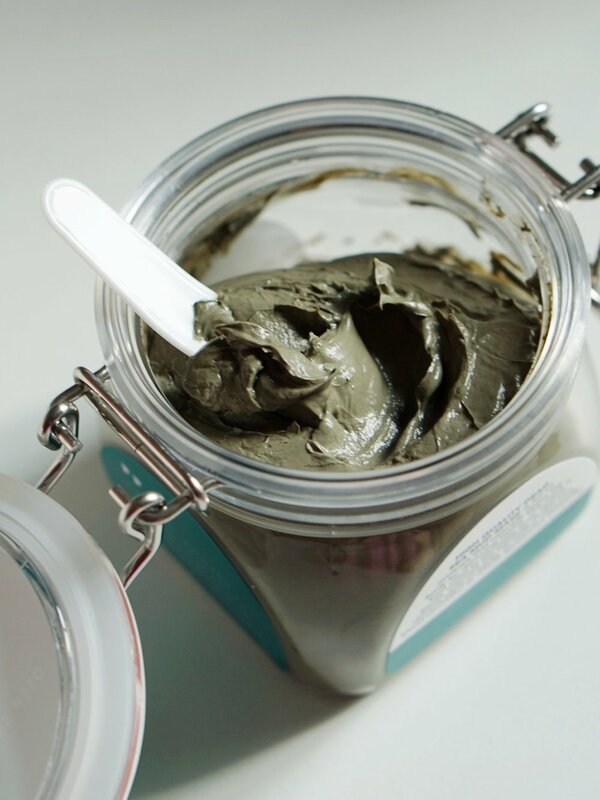 This mud mask is all natural and is great for detoxifying impurities from your skin. 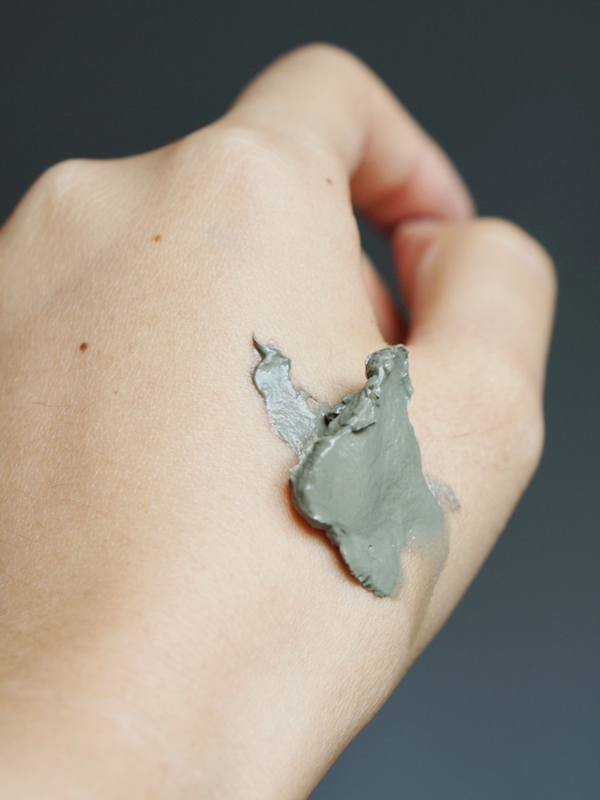 The last few times I've used it, I felt like my pores got cleaner with fewer blackheads, too! But the best part about this mud mask is that it doesn't dry out my skin. Plus, I love the packaging! The seal-tight tub design keeps the mud from drying, and it is also easier for me to use the product, too. Who would say no to bath bombs, anyway? I think bath bombs are one of those things that you feel guilty about buying for yourself but don't ever mind receiving as gifts! I mean, nothing beats a good hot bath to unwind after a long day or to simply enjoy on the weekends, #AmIRight? I love the smell of the one named "Stay Sweet," which is apple-flavored; its light and refreshing. Oh, and I also really like that the packaging of these bath bombs is made of recycled materials! I've never used charcoal powder to whiten my teeth before, so this was my first time ever! The very first time I tried it, I felt really funny seeing my mouth turn black (the process did NOT look pretty), but I was happy with the results! This replaces toothpaste, so I've been using it twice a week before bedtime. The ingredients are 100% natural, paraben-free, and the powder is finely-made. I think it suits the entire family (my husband's been using it, too), so it's actually quite nice as a gift for men as well! 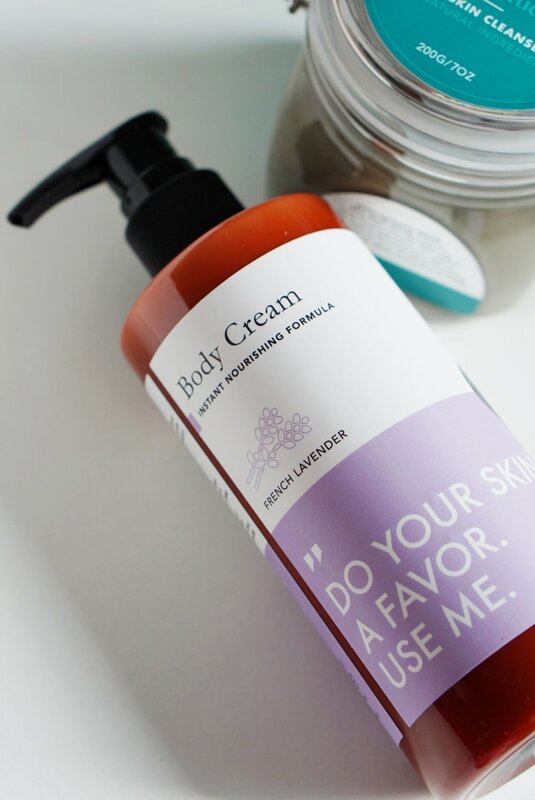 This lavender body cream smells like a nice summer day in southern France. I love using this lotion at night before I sleep because not only does it moisturize my dry shins and elbows, but the lavender scent also really calms me. I know a lot of people use lavender oil to help get a good night's sleep as the scent is known to relax you. But I think with this lotion, the oil won't be necessary anymore! Check out Grace & Stella's social media pages: YouTube, Facebook, Twitter, and Pinterest. I hope whoever you gift this box to will love it as much as I do! And if you have a fail-proof gift, please share it with me by leaving a comment below! Learn more about innisfree’s latest campaign! Say hello to healthier eyes!